Delivering all the indulgent, buttery smoothness of ripe, creamy avocados, this oil enhances the flavor of a wide variety of dishes. An unrefined, high quality oil which retains the purity and taste. 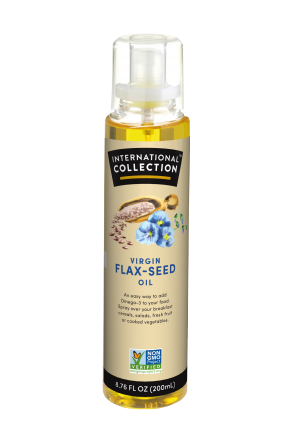 International Collection Virgin Avocado Oil is 100% natural and cold-pressed from avocados grown in South America and New Zealand and adds an essence of luxury to food without overpowering the flavor of other ingredients.